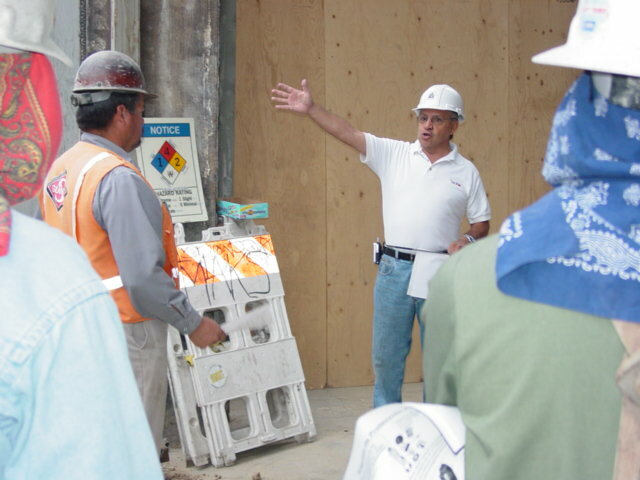 Any other OSHA related training available as well! 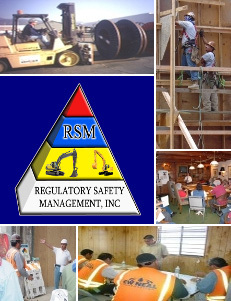 Regulatory Safety Management is a full service Bilingual Safety Consulting firm in business since 1978, providing a full range of services in areas of Safety Compliance & Training, Forklift Certification, Loss Control, & Workers' Compensation claims. Call us for more Information or to Schedule your Training Today! 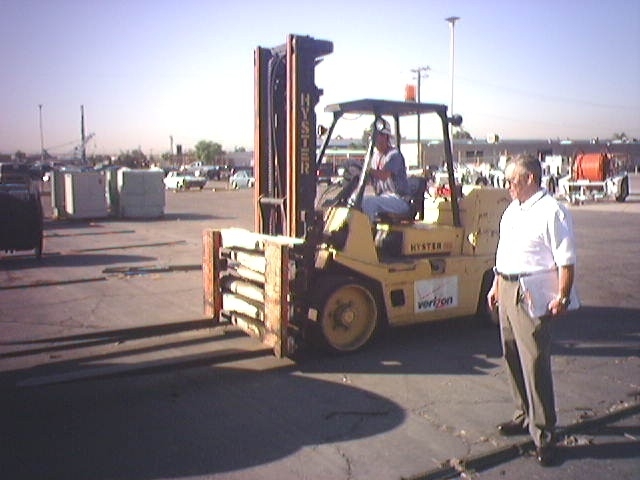 "Forklift Train The Trainer" course. 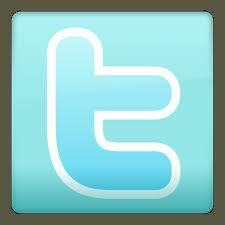 Click here for a full description of our DOT & HazMat Certifications. 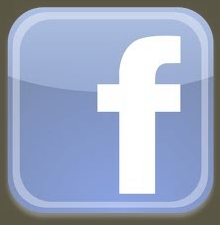 Copyright © 2011 Regulatory Safety Management, Inc. All rights reserved.